One of the biggest medical issues of modern times is obesity. People from all over the world are suffering from excessive weight due to many reasons: the hectic pace of life, less time and will to eat healthy, home-made meals, stress and wide variety, as well as easy availability, of junk food and unhealthy sweets. If obesity is your problem, too, you know that at some point you will have to deal with this issue if you are planning to lead a long and healthy life. The trouble with obesity is that sometimes it’s not enough to have the willpower and to stick to the healthy diet in order to lose weight. The reasons for this are various but the point is that it’s possible that your best chance for losing excessive weight is to undergo a weight loss surgery. 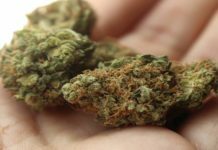 You may have fears regarding this type (or any type of surgery) but this text will help you realize its benefits and how it can improve your life. 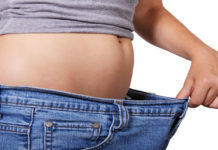 Are you a good candidate for a weight loss surgery? There are certain factors that make you a good candidate for this type of surgery. First of all, you should consider this possibility if you are an obese adult who has a health condition that is connected to weight issues, for example, type 2 diabetes. Next, if you are completely aware of the benefits and the risks of undergoing your surgery, it means that you are mentally prepared for it. 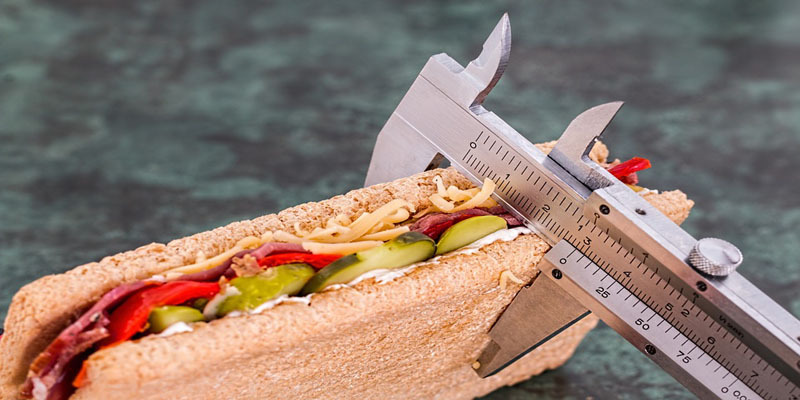 Lastly, if you are ready to change your lifestyle, stick to a specific diet after the surgery and continue with a healthy lifestyle to maintain your new weight, then there is no reason why you shouldn’t undergo the procedure. Many people have had issues with weight almost all their lives, which means that at one point, they have reached the weight that can’t be reduced with simple physical exercises and changed diet. In other words, their current weight is too much for their body frame, so there are few options remained. The best solution in that situation is the weight loss surgery. Its effectiveness is a sure thing. Of course, it comes under the condition that the patient is ready to stick to the regime necessary after the surgery. The diet and the lifestyle need to be changed. If you do that, then the surgery will definitely be effective. So, it doesn’t come as a form of magic – you need to make an effort, but you can be sure that it will pay off. Of course, your weight loss will depend on several factors, namely the type of surgery you will undergo, your lifestyle after the surgery and the goals you have regarding the weight loss. Still, in most cases, patients lose somewhere between 30 and 40 percent of their weight. You can expect this to happen in the first 6 months after the surgery. You will lose approximately no more than two pounds every week. After a year and a half, you will probably reach your weight loss goal. People usually have problems with discipline and motivation when it comes to maintaining a healthy diet. You will be in advantage here because your motivation will be pretty strong – the surgery you have undergone will force you to maintain a healthy diet in order to make it easier for your stomach and to really see the effects. This is the time when you will finally eat healthy food in sufficient amount. Your diet will consist of low-calorie food, which will also have to be rich with nutrients such as minerals and vitamins. By having to eat a lot of fresh fruits and vegetables, it also means your immunity will be improved and you will strengthen your heart. Many patients that have undergone a weight loss surgery are offered to join a support group. In this way, the patients have the chance to discuss their goals and challenges that occur along the way and to offer each other advice and support. It also helps them stay on the right track and stick to the regime. In other words, you’ll have mental and emotional support while adapting to a new way of life. 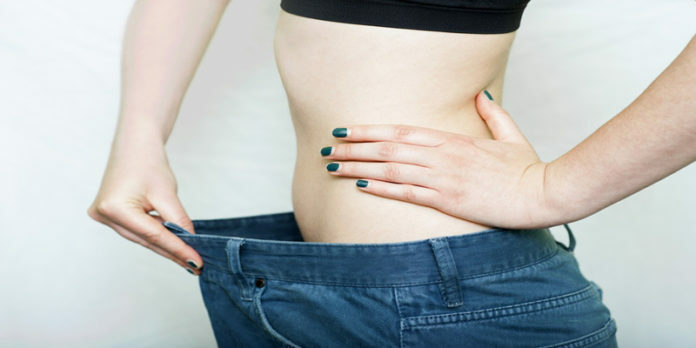 As you are reducing your weight after the surgery, you will also notice that your confidence is higher. People feel better about themselves when they notice that the scales show lower numbers and that their physical appearance is improving. However, the boost of confidence isn’t connected only to the improved physical appearance. Many people feel better about themselves when they know they are doing something great for their health and standard of life. By pursuing activities that you know are good for you can be highly satisfying and rewarding. Obesity brings huge consequences and dangers to your health. It’s not just about how you look – your health is in danger as the excessive weight is putting too much pressure on your organs. When you start losing weight, that pressure will continue to drop, and you will be slowly reducing the risk of many health conditions, including hypertension, high cholesterol, stroke, cancer, type 2 diabetes and even mental illness. All of this means that you will probably prolong your life, as the risks will be significantly reduced. And it’s not just that you will live longer – you will also feel more energized every day of your life. It’s a great feeling to be a role model for others, which is what you will definitely be when you start with your new lifestyle after the surgery. If you stick to your new routine and healthy nutrition, you will probably inspire somebody close to you to improve their lifestyle because they will see it can be done and they have somebody to support them. Weight loss surgery will definitely improve your life and make you feel great every day. Forget about the doubts you have and make a go for it.